Have you moved into a house which needs some trees felled in Kingswood? 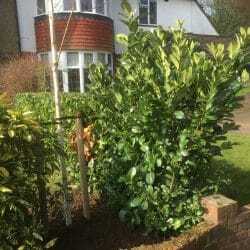 Perhaps you are looking for a reliable company for regular hedge trimming in Walton on the Hill? Or maybe you need a landscaper to work on a project in the local area? 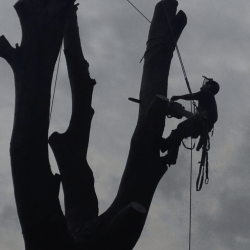 We offer a wide range of tree services covering all aspects of arboriculture for both domestic, public sector and commercial customers, including tree felling, tree reshaping, crown thinning, tree stump removals, hedge maintenance, garden clearance and emergency tree services. We are a small, friendly and family-run business and all work is carried out to exceptional standards and is competitively priced. We can confidently and safely tackle any job regardless of the size. We pride ourselves on our many satisfied customers and a the majority of our work comes from repeat business from previous customers. Minimal disruption and disturbance to our customers – we leave our sites clean, tidy and safe! For more information or to request a quote, please call us now 01737 215718 or 07872 615504. 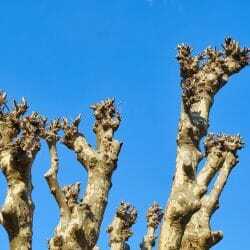 Pruning can help the health, safety and appearance of your trees. In pruning we use several techniques, including crown reduction, crown thinning, crown lifting, formative pruning and pollarding. We do this for various reasons, such as removing damaged or diseased limbs, thinking for the improvement of the health, structure and look for the tree and pruning to improve healthy growth patterns. At times it is necessary to remove trees as a result of storm damage or for other reasons. 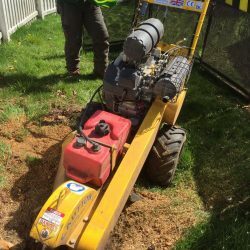 We have the expertise and equipment to do this safely and professionally and the techniques used to fell a tree depend entirely on the characteristics of each site. In most cases the tree will be removed through sectional felling where straight felling is impractical or impossible. This is where the tree is taken down in sections. We can then advise you about how to use the non-diseased wood and also can help with tree planting, where we can give advice about species selection suited to a specific planting site. 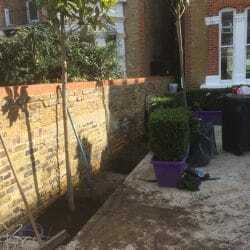 We can also supply and plant a wide selection of trees and hedges, ranging from single trees to larger planting projects. 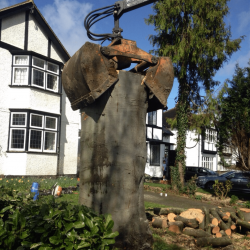 Felling a tree will result in a residual tree stump at ground level and after a tree has been felled we offer this service at the same time. We can use a stump grinding machine to remove the stump or a stump treatment, where herbicide is applied. In both cases this will stop the roots from forming new growths and allow the ground to be re-seeded, turfed or built on. 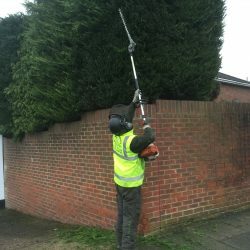 DH Tree Services can also advise and help with trimming, regular garden maintenance, reduction or removals of hedges. We can deal with hedges of all sizes, including high hedges that require specialist equipment. Stump grinding is an environmentally-friendly option and we can use the leftover sawdust and chippings to fill the hole, if suitable. If our garden is out of control and hard to manage or if you are in the middle of a landscaping project, we can help with all areas. We can cut back hedges and excess vegetation and remove and recycle your waste in s responsible way. We can also help with all your gardening and landscaping needs and offer advice and help with planting. We offer seasoned wood cut into logs, in quantities to suit you and sizes suitable for your open fire or log burner. We also produce wood chip for use in your garden. Our wood is stored to guarantee effective seasoning and burning these logs is a low-carbon alternative to burning fossil fuels. 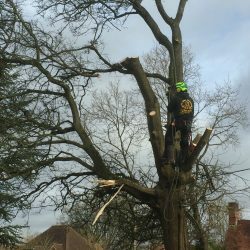 Contact our tree surgeons in Kingswood for tree stump removals, tree pruning and trimming, tree reduction, hedge trimming and seasoned logs! 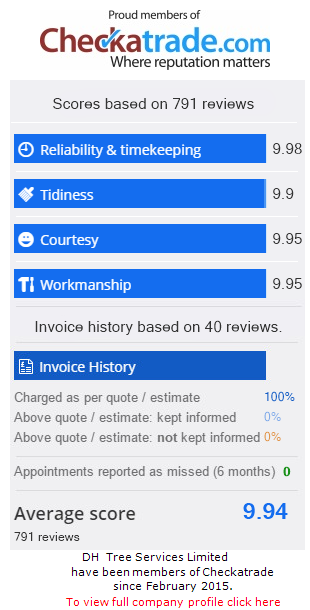 For more information or to request a estimate, please call us on 01737 215718 or 07872 615504, email dhtreeservices@gmail.com or fill out an online enquiry form and we will call you!